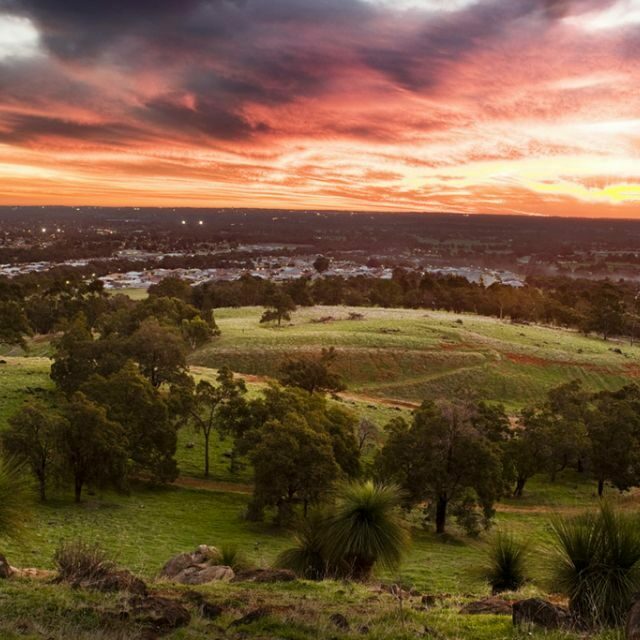 Woodlea – a master planned community spanning 711 hectares and integrating the latest in sustainability has been unveiled by joint venture partners Victoria Investments and Properties (VIP) and Mirvac in Melbourne’s Rockbank North. To date this project is the largest master planned community not only in Victoria but nationally to receive this accolade from the industry. This development has been carefully designed to ensure transportation has been thoughtfully considered for commuters. 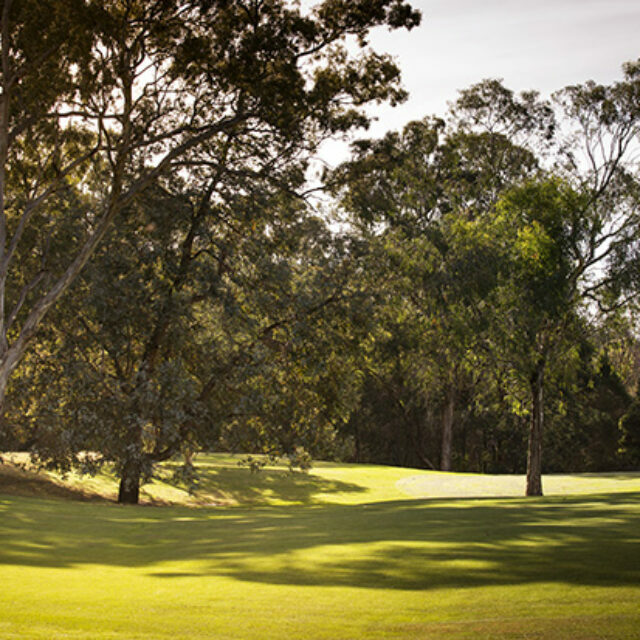 Located in Melbourne’s western growth corridor and with the existing Rockbank train station nearby, Woodlea will add 7,000 residential homes, four schools, two pre-schools, high-quality sporting facilities, Local Town Centre, and a wider education precinct to the City of Melton over the next 15 years. 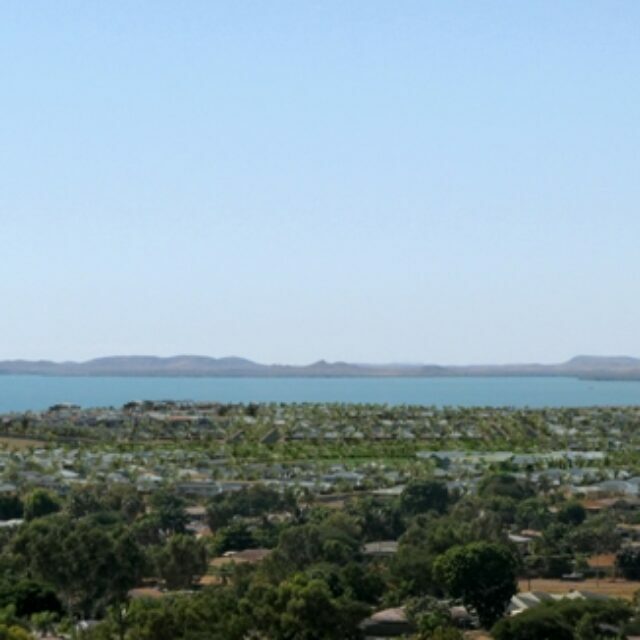 Woodlea is an exemplary EnviroDevelopment project attaining all six elements required for the national assessment process; ecosystems, materials, waste, energy, water and community. The community will enjoy reductions in both energy and water consumption not only for private dwellings but across the whole community.